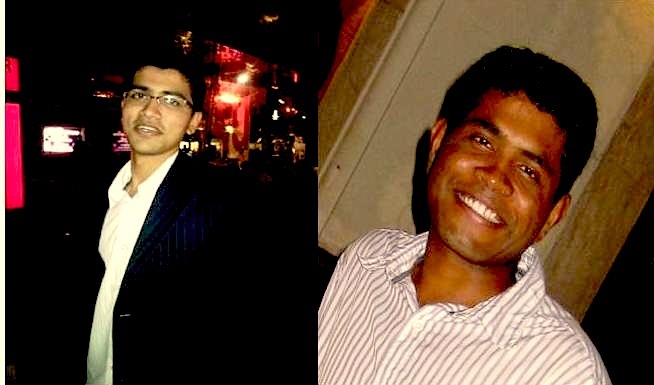 Co-founders Anshul Jain and Ashok Patro of ThoughtBuzz. How do we measure social media? That question may seem simple, but startup ThoughtBuzz was founded just to answer that question. “Almost all companies make use of social media some way or the other, and they have no certain way to measure their ROI (return on investment),” he adds. “This is where we believe we can help them and provide them with a platform to measure the impact and success of their social media campaigns.” I’m not sure if I agree that all companies should engage in social media, but of course any tool that allows its accurate measurement is sorely needed. Anshul says ThoughtBuzz‘s key USP is that it provides speed and relevancy of results. “We believe that though social media is an extremely good channel for connecting with consumers, it has its pitfalls. How do you identify spammers or collect only relevant data? These are some questions that we had to answer in order to differentiate our product,” he elaborates. ThoughtBuzz is privately held and received funding from Mercatus Capital Group in April this year. They have also applied for and successfully received SPRING Singapore‘s YES! startup grant in June.